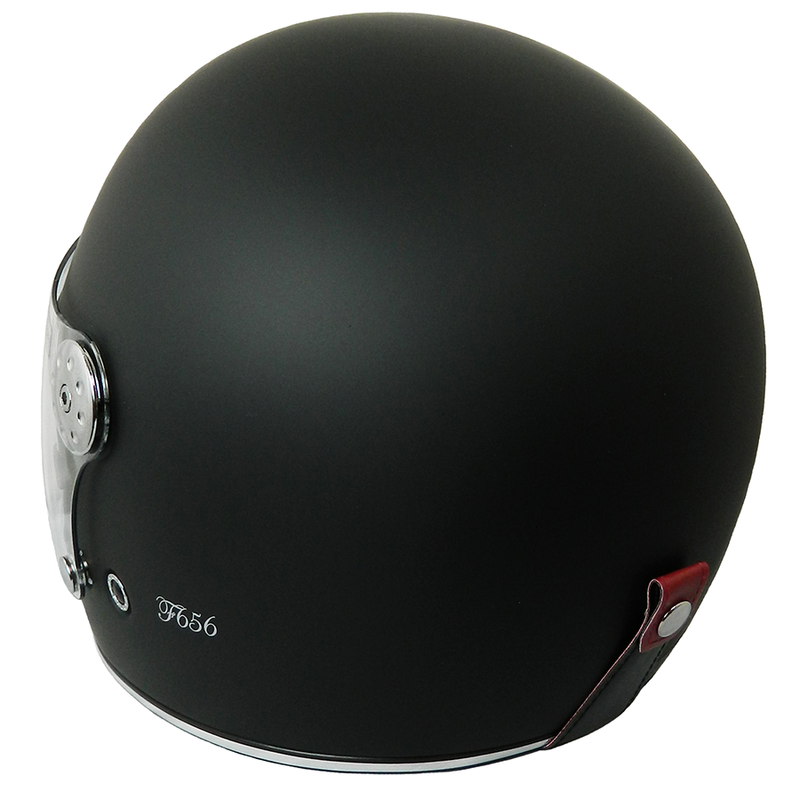 This has to be one of Viper's most stylish lids yet. 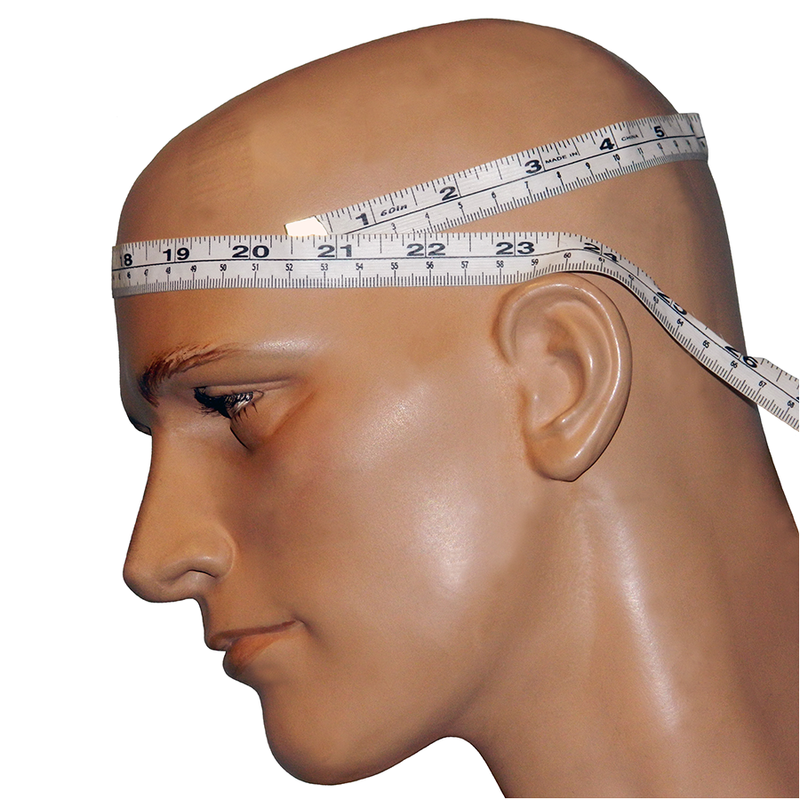 Lightweight but tough fibreglass construction and ECE22.05 approved. 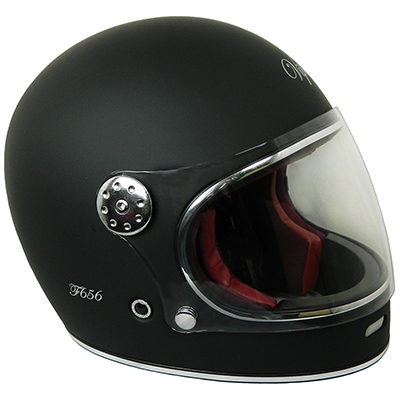 With its classic racing style and suede/leather interior, this is one smart helmet. Double D retention strap fastening.